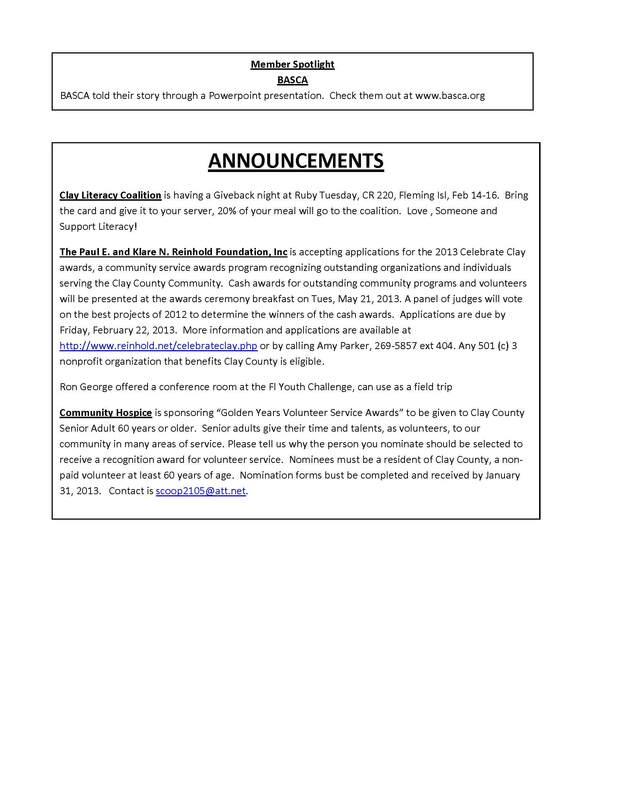 A big thank you to Christy for enhancing the notes to make them look like a newsletter – they’re so easy-to-read and exceptionally informative! Thank you Christy! 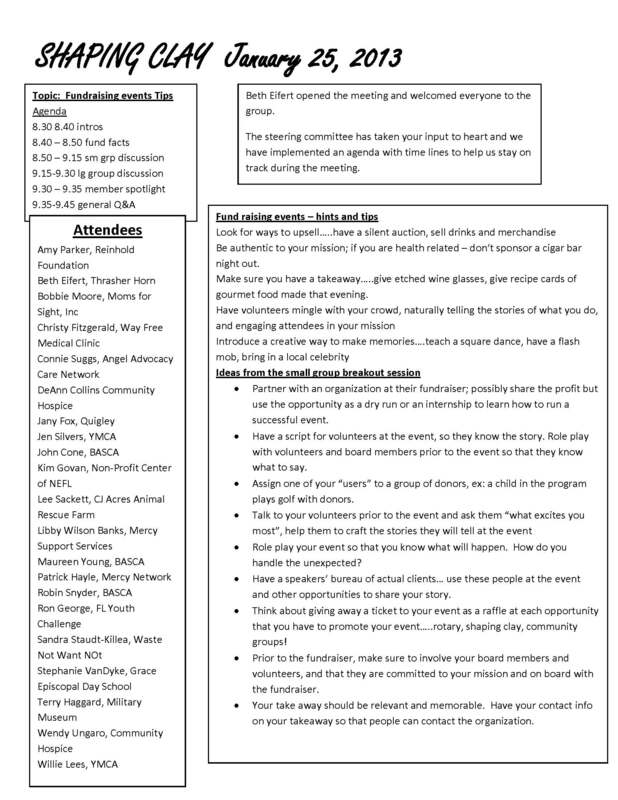 Click here to view, download, or print the notes in pdf.